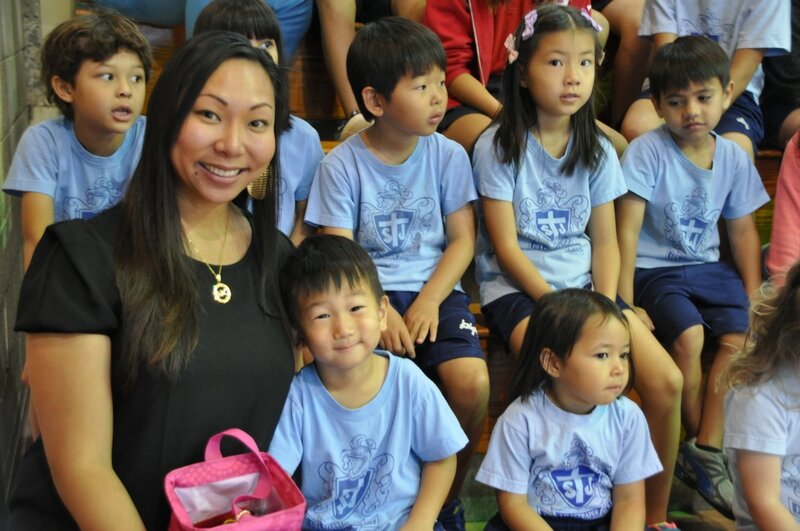 St. John’s School fosters a diverse community of students from around the world. We believe this is crucial to the learning environment in which students can interact with many different cultures. In the school year 2013-2014, there were a total of 446 students. In the lower school there were 193 students, in the middle school there were 113, and in the upper school there were 140 students. With 55 faculty and staff, the faculty to student ratio is roughly 1:9. At St. John’s School we believe that an excellent faculty bring out the best qualities in your child. Our teachers are all highly qualified with many years of experience, and many with advanced degrees. Our faculty members are highly involved within the St. John’s School experience with many of them acting as club advisors, sports coaches, among other positions.